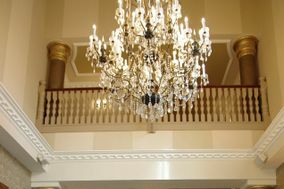 Wedding Venues Northern Ireland ARE YOU A SUPPLIER? 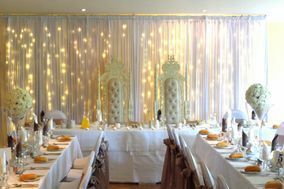 Guide to wedding venues in Northern Ireland: in our listings you will find the best venues to celebrate weddings and other events like anniversaries, birthdays, christenings and other unforgettable special occasions. 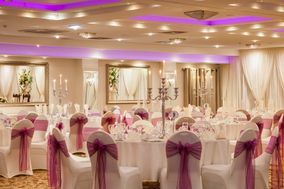 You can take a look at prices and wedding packages in addition to the best offers in wedding receptions in Northern Ireland. Your love is a beautiful thing, so naturally your wedding should take place in a beautiful venue. Fortunately, Northern Ireland offers up beauty in spades (or should we say shamrocks?). This region is known for its epic scenery, especially along the Causeway Coast. Throughout the area, you'll find glamorous old castles, enchanting lochs, and serene glens. There is just something magical about Northern Ireland's verdant landscape. 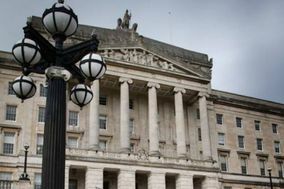 If you want to hold your ceremony closer to civilisation, Northern Ireland is host to lively and friendly cities, including Belfast, Londonderry (the locals just called it "Derry"), and Bangor. Each of these cities possesses its own unique charm and character, as well as plenty of places that can play host to an unforgettable wedding celebration. Cities such as Belfast and Londonderry offer posh hotels that can fit your entire extended family and trendy restaurants that are perfect for smaller, more intimate gatherings. Lead your search party into the countryside and tour historic manor homes or charming hotels that sit right next to tranquil lochs. Are you a little more adventurous? 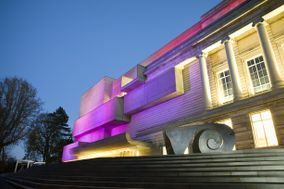 Northern Ireland also offers up a variety of unique wedding venues. 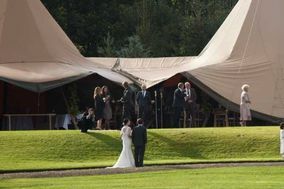 Imagine reciting your vows in a rustic distillery or hosting your family on a yacht that serenely floats on Lough Erne. You can even rent a fairytale castle for your fairytale day! 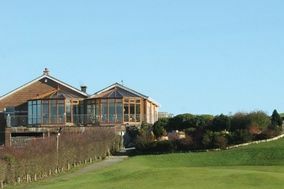 Which Northern Ireland Wedding Venue Is Right for You? With so many wedding venues in Northern Ireland to choose from, you'll need to schedule at least a few different venue tours to make your choice. These venue tours are incredibly important, since your venue represents a significant part of your wedding budget. The venue coordinator can also make your wedding a dream come true or a nightmare! During the tour, try to imagine what your wedding would look like in the space. Bring your guest list and see how your party would fill the room. Ask about table arrangements for the reception and check out the floor space for the celebration afterwards. Don't be afraid to ask about the little things, like how early you can show up on your big day and where your preparation room will be. Things like the number of restrooms and whether the venue has heating can end up being important factors for guest comfort, so ask about those, too! Finding the perfect wedding venue in Northern Ireland will let you cross one big thing off your wedding to-do list, but there will be plenty of other items still on the list. At WeddingWire, we can help you get everything done so you can get hitched without a hitch!